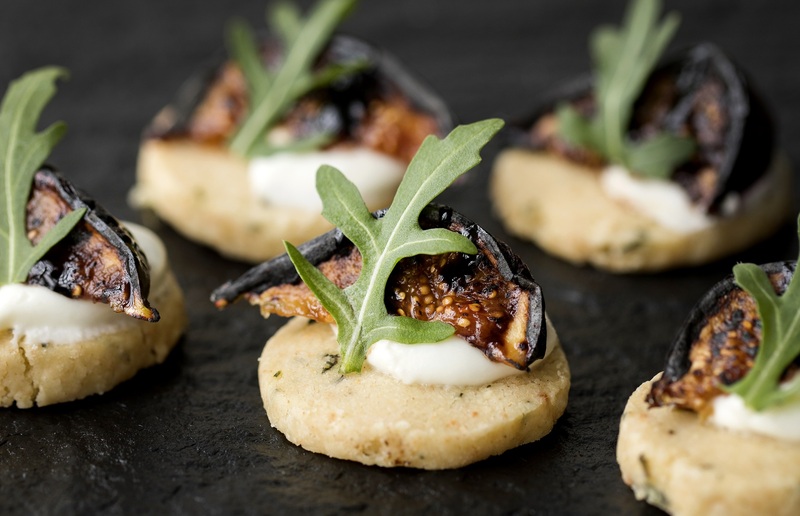 Swan About is a London-based event caterer and the external catering arm to Swan, Shakespeare’s Globe. Young and vibrant we combine a creative approach with seasonal British ingredients, bringing restaurant-quality dishes to events both in London and throughout the UK. We are proud to be the preferred suppliers to some of the capitals most iconic venues, as well as working in private homes and offices. Well-sourced, British ingredients that harness the fullest flavours of the season are the hallmark of a Swan About menu, and we take pride in delivering restaurant-quality food to the table. In addition to event catering, we also offer venue finding services, event design and management services.